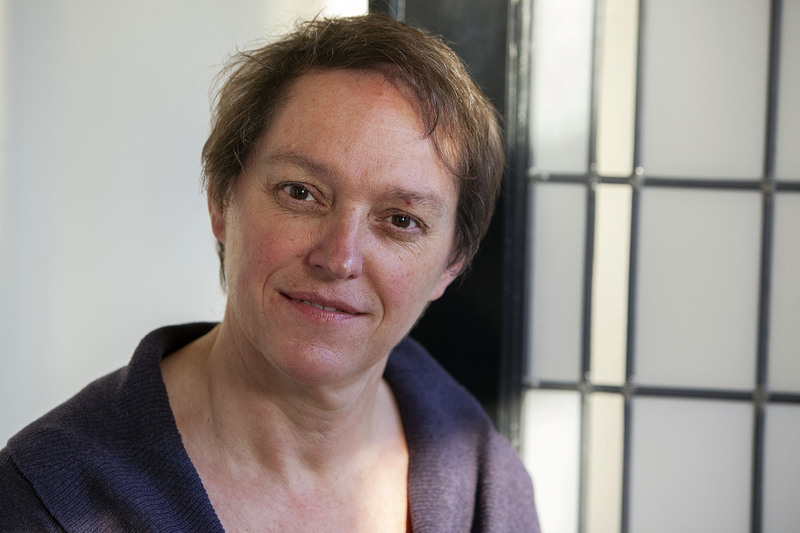 Dr. Esther Steultjens (The Netherlands) performed, for her PhD, research into the efficacy of occupational therapy. The systematic reviews she published focused on rheumatoid arthritis, stroke, Multiple Sclerosis, children with Cerebral Palsy and community living elderly. She is an occupational therapy researcher in the domain of neurorehabilitation with a specific focus on cognitive aspects of occupational performance. She executes research with respect to stroke, Parkinson’s disease, multiple sclerosis, and neuromuscular diseases and implements results in OT practice, both nationally and international. 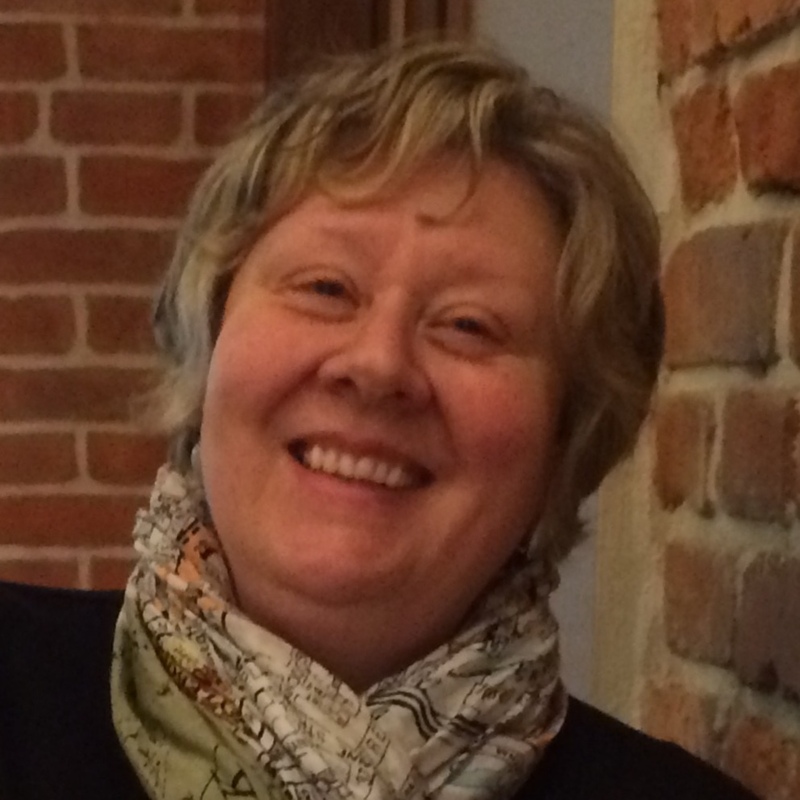 Dr Alison Laver Fawcett is Senior Lecturer in the faculty of Health and Life Sciences at York St John University at an undergraduate, Masters and doctorate level and through the provision of Continuing Professional Development. She is a member of the Executive team for the Research Centre for Occupation and Mental Health (RCOMH). Within RCOMH Alison is the Research Programme Lead for the Occupation and Older People’s Mental Health Research programme. Alison’s research is clinically orientated and relates to: occupational therapy assessment and outcome measurement; and the assessment and rehabilitation inventions for people with dementia and their carers. Mr. Niall Turner (Ireland) has completed research projects primarily in the area of mental health. He completed his Masters By Research on the work outcomes of people with schizophrenia and the importance of productive occupations to health and social inclusion. In 2009 he received a research scholarship from the Mental Health Commission to complete a clinical trial of supported employment for people with schizophrenia spectrum conditions. Niall has published over 40 peer reviewed publications and a number of book chapters. 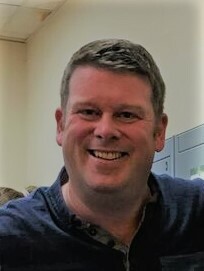 He is currently the Editor in Chief of the Irish Journal of Occupational Therapy and is working as Operations Manager on the Irish Longitudinal Study of Ageing. Dr. Panagiotis Siaperas (Greece) is Occupational Therapist and Psychologist. He has worked at the Institute of Psychiatry, University of London, where he specialized in the diagnosis and intervention of children and adolescents with developmental disorders. In 2008, he received a doctorate from the University of Cambridge researching Autism Spectrum Disorders. He has publications in refereed journals and contributions in handbooks of Occupational Therapy, Psychology and Special Education. 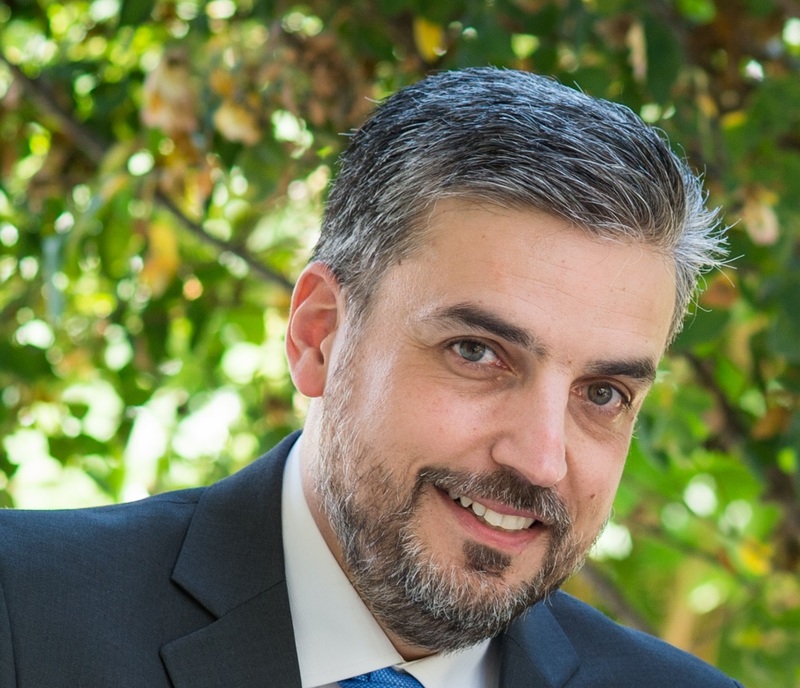 He has research experience from University of Cambridge, University of Athens, and University of Peloponnese and Metropolitan College in Athens. Ms. Naomi Hankinson (UK) is currently the Vice Chairperson of COTEC. She is also a Trustee of the Elizabeth Casson Trust and Mental Health Matters. Her current professional roles are Consultant in health and social care and Associate Mental Health Act Manager for the Cambian Group. As an occupational therapist, she has worked as a clinician, manager, and clinical leader within mental health services. She has always had a strong focus on workforce and leadership, believing that if we value, develop and equip our staff effectively we will ensure good services for our users and communities. 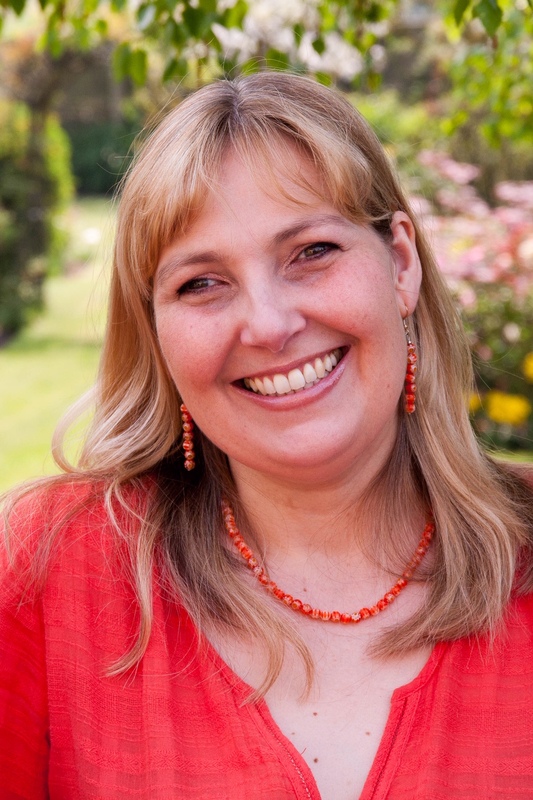 Naomi was Chair of the College of Occupational Therapists (COT) from 2009 to 2013 and then undertook the role of Chair of the COT Audit committee from 2013 to 2016.